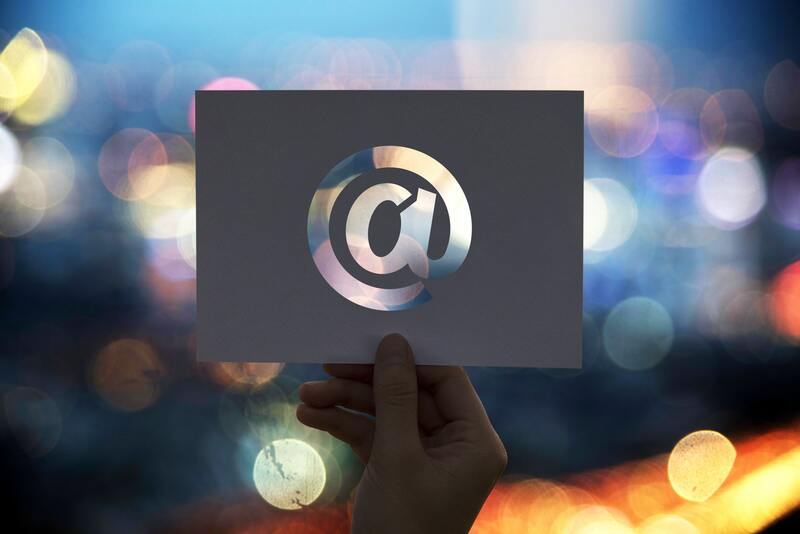 E-mail marketing is one of the most basic, yet extremely effective and low-cost methods to take advantage of – especially if you own a website or a blog. It can easily help you reach out and stay in touch with your readers. In order to make it work, though, you need a proper e-mail list and an advanced tool to store it. Then, all is left to do it send out your campaigns and analyze their performance. There are many tools to select from, but not all of them will be suitable for your needs – that’s why it’s important to make an informed choice. Below you’ll find a list of the best e-mail marketing tools to take into account when choosing one for yourself. What are e-mail marketing tools? Let’s start from the beginning. E-mail marketing tools are simply used to create, send, test, optimize and monitor e-mail campaigns. The usefulness of such software goes beyond that, though. Why is that? Through e-mail marketing, you can easily build customer loyalty, nurture leads, increase brand awareness and influence direct sales. 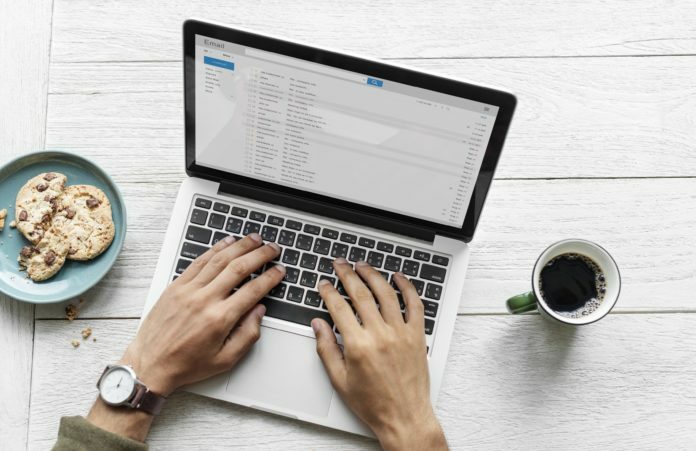 Yet, sending bulk emails can be time-consuming, especially if you wish to segment your recipient and personalize your messages (as you should be doing, actually). A proper software automates a lot of tasks that you need to perform when digging into e-mail marketing. You can also use e-mail templates and customize them, depending on your needs. Plus, you can track how well your campaigns are doing, even in real time. MailerLite is a straightforward e-mail marketing tool with lots of relevant features and functionalities that you might find useful. It’s extremely easy to create an account, then start drafting emails, and send them out to the chosen group of recipients. 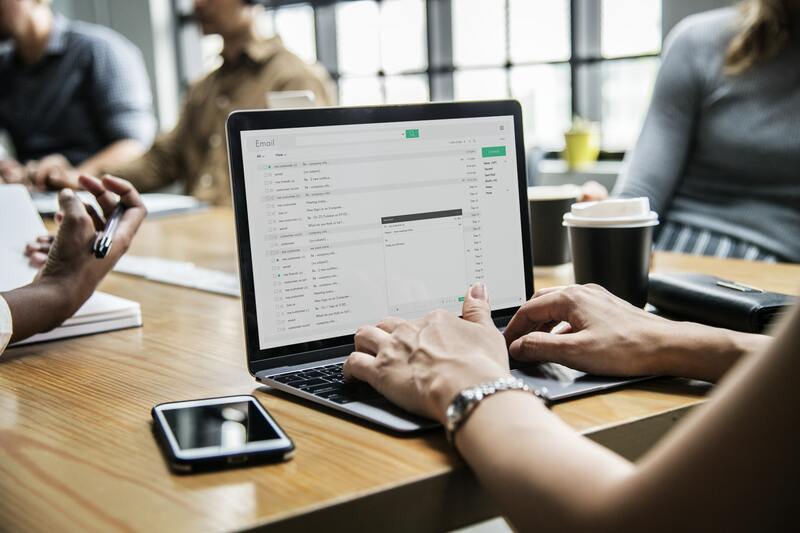 It also lets you keep an eye on the performance of your e-mail marketing campaigns and optimize them whenever necessary. Campaign Monitor is an easy-to-use tool that allows you to design e-mails (thanks to numerous templates and drag and drop interface), segment your audience and deliver the right content to the right people at the right time. This way, you can easily increase engagement among your recipients. MailChimp is probably one of the most popular software out there. It’s really easy to set up an account and create your first e-mail marketing campaign. There’s also a mobile app available so that you always have access to the statistics. Plus, you can use the software for other purposes too, such as creating landing pages and sign-up forms. FreshMail is also a popular choice since it has everything needed to launch successful e-marketing campaigns. For example, you can take advantage of available templates and personalize them thanks to a drag and drop creator, which is a great feature if you don’t possess any graphic design skills. The tool will simply guide you through the whole process and let you send out campaigns in no time. GetResponse is another tool with great features, that go beyond e-mail marketing – such as creating landing pages and webinars. It can easily become an ‘all-in-one’ solution for your marketing needs. Mailgun, on the other hand, lets you effortlessly send transactional or bulk emails. Every month, first 10,000 sent emails are free, which is enough for many marketers and website owners. EmailOctopus is an interesting tool since it sends out emails through Amazon’s Simple Email Service and thus, charges you less. 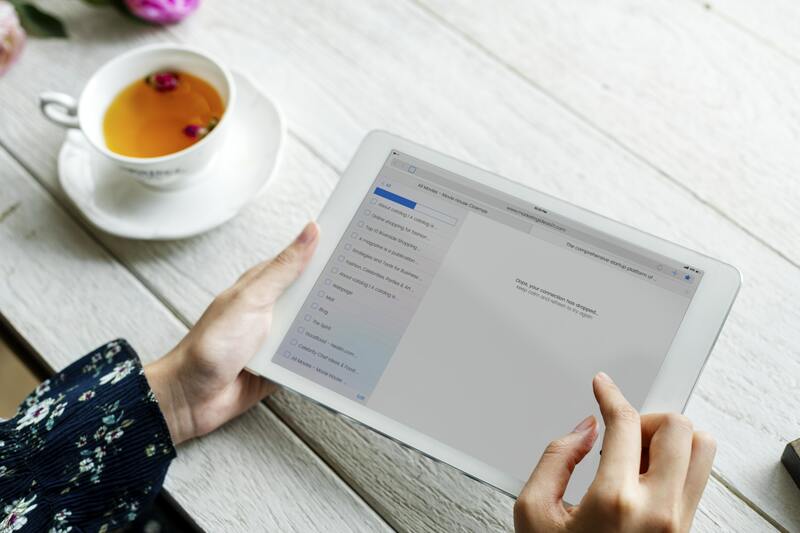 The features are quite typical – it makes it possible to import and store your e-mail lists, as well as send unlimited emails on every plan and generate useful reports once you’re at it. Zoho Campaigns is said to be the perfect software for smaller business, as it allows them to automate the entire marketing process – from managing e-mail marketing campaigns to maintaining the mailing lists. SendinBlue also serves a similar purpose – increasing engagement via marketing automation, email campaigns, transactional emails and SMS messages. It thus combines plenty of useful features in one, user-friendly solution. ZeroBounce, on the contrary, is a powerful tool when it comes to detecting and removing abuse and spam trap emails, temporary addresses, as well as invalid, toxic and catch-all domains. It also provides relevant insights on your subscribers. Email Elastic specializes in bulk e-mail marketing and gives you more freedom to customize and automate your campaigns. Still, it offers pre-designed templates and lets you customize the emails. There’s also autoresponder available. MailJet, though, sends, tracks, and delivers emails for both marketing and transactional purposes. It has a user-friendly drag and drop editor, which allows you to create various types of mailing campaigns in a short amount of time. You can also use its contact management feature for targeted marketing campaigns. VerticalResponse is an interesting option since it offers a full-featured free plan with customizable email templates, proper HTML editor, contact management system, automated follow-up emails, autoresponders, reporting, as well as A/B testing. As if that wasn’t enough, the interface is pretty easy-to-use too. Reachmail also lets you create, schedule and send mass email marketing campaigns to your subscribers. There are hundreds of templates to choose from, and you can also take advantage of social media sharing, message testing, autoresponders, surveys, transactional emails, and API for free. What to consider when choosing the best e-mail marketing tool for your needs? As you can see, there are plenty of e-mail marketing tools to test out and eventually, choose from. Before you decide to give one of them a chance, there are some things you should think of. Clearly, the price of such tools is often the most critical factor when it comes to selecting the one that suits your needs the most. Fortunately, in many cases, you are able to take advantage of e-mail marketing tools without paying anything. The prices often depend on the number of subscribers on your list (the database of all people, who expressed the willingness to receive promotional messages from you). 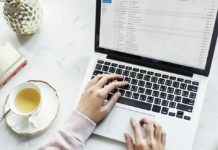 It means that in order to continue using it for free, you should monitor the number of subscribers on your list, as well as the number of emails you’re sending out in each campaign. Nonetheless, pricing should not be the only factor that has an influence on your decision. It’s also important to realise what features you need from an e-mail marketing tool. Many of them operate in a similar way, yet certain e-mail marketing tools can also serve different purposes. Still, there’s no need to invest in them if you are never going to take advantage of the additional functionalities. What else should you ask yourself before you make a decision? Is the e-mail marketing software easy to use? Unfortunately, not all of the e-mail marketing tools are intuitive and user-friendly. Is it CAN-SPAM compliant? No matter how great your e-mail marketing tool is, there should be no threat of violating the law at any point. Does it allow A/B testing? You can easily optimize your campaigns with A/B testing, which is why it’s a great feature to have in store. Is it really free of charge? Pay attention to any limits or restrictions when it comes to the number of subscribers or emails sent. But, why does it matter to choose the right e-mail marketing tool in the first place? Because email marketing can get you places, as it offers you a wide range of benefits. Although it’s usually a low-cost solution, you can easily use it to create deeper relationships with your audience and keep your visitors engaged for a long time, even if they don’t tend to “check in” with you as much as they used to. 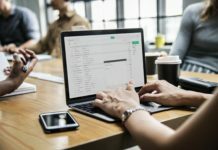 E-mail marketing it’s one of the most basic digital marketing techniques, yet it can still surprise you in terms of its effectiveness and easiness to use. It’s important that you have a proper e-mail marketing strategy, though. It shouldn’t just be an ad hoc activity, performed only from time to time. After you choose the best e-mail marketing tools for your needs, you have to take care of building your email list. Usually, the number of subscribers depends on how appealing your website is in general, as it’s often the main incentive for the visitors to sign for a newsletter. 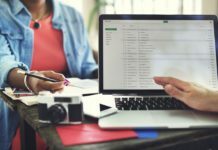 Some businesses use illegitimate practices to build their email lists – when buying lists of subscribers, as an example. It may seem tempting at first but actually, makes very little sense in the long run. It’s always easier to engage with a group that showed an interest in your content – otherwise, your e-mail campaigns will basically be sent out for nothing. In order to avoid that, take care not only of your e-mail list but the specific e-mails you’re sending as well. Technically, your e-mails can be plain, which means that they contain only text. If possible, though, make good use of visuals as well, including pictures or even videos. It depends on the goal you wish to achieve with that message, but also on a specific target group you chose. 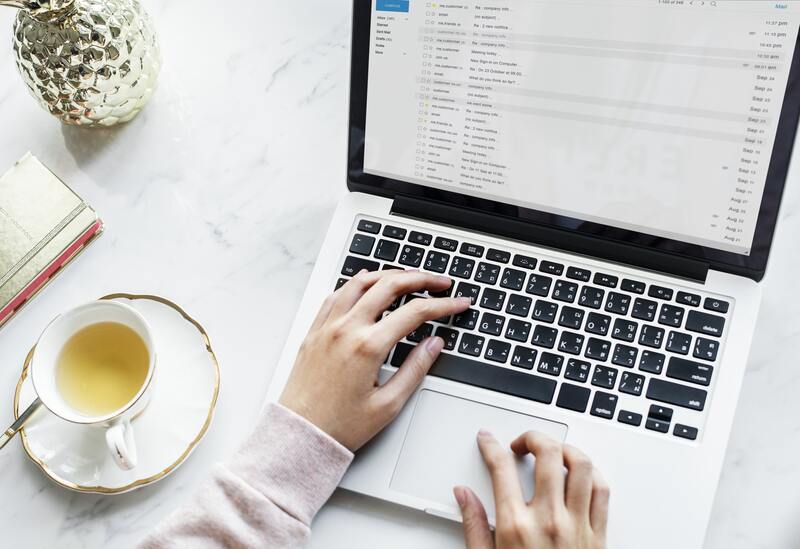 If you’re not sure what truly resonates with your audience – try A/B testing, and always keep an eye on how well your e-mail campaigns are performing. This can really make a difference in your e-mail marketing efforts, no matter the tool you choose to take advantage of.